I think this is so interesting, I hope it helps you. I have done this several times and it is convenient and frugal. 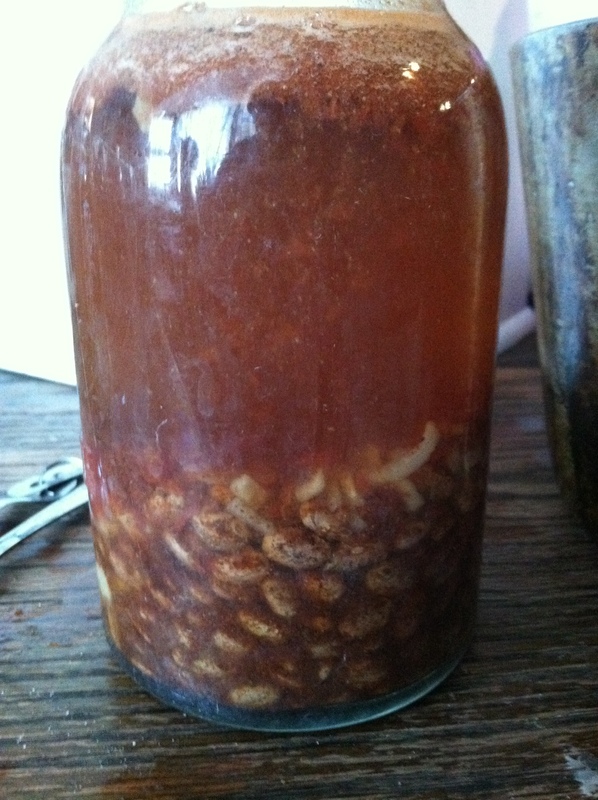 This is affectionately called Ben’s Beans after a person on a list on Facebook who shared his methodology. 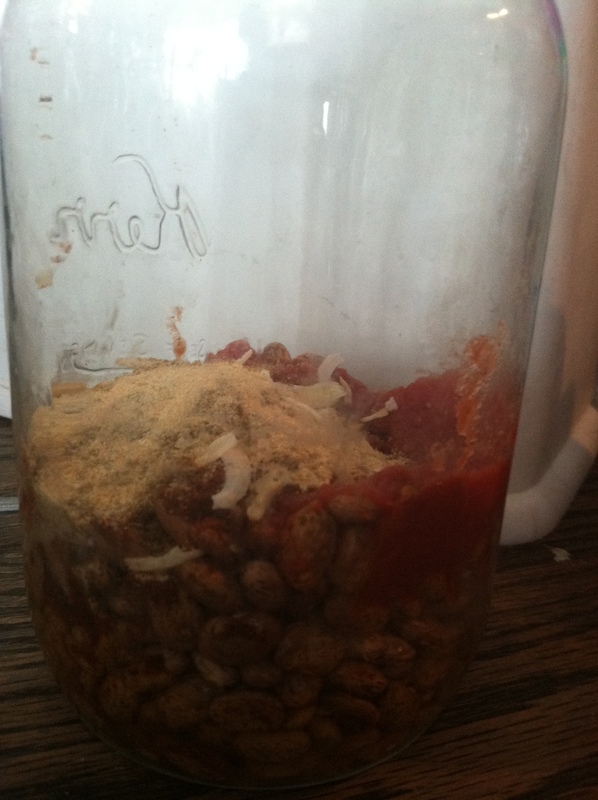 Put beans in sterilized jar and add tomato sauce and spices. Add boiling water to leave an inch head space. Pressure can at 10 lbs. for 75 minutes for pints. This entry was posted in Uncategorized and tagged canning, frugal by familyplushomestead. Bookmark the permalink.